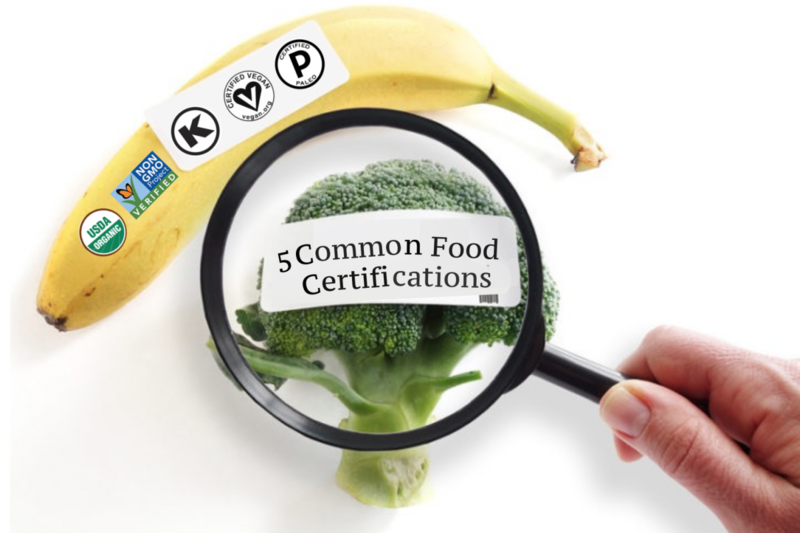 Are you ready to get your Certified Paleo or Certified Grain-Free product into a big-name retailer? 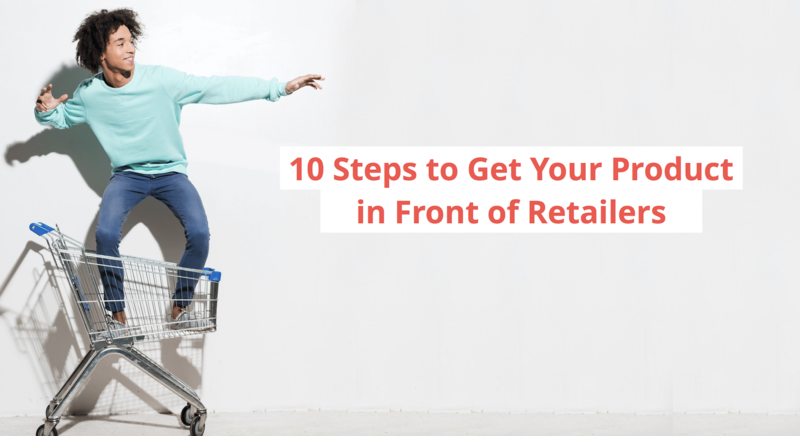 Here are 10 Steps to Get your Product in front of Retailers now. 1. Start with a great product. What makes a great product? Many things. However, the importance of packaging cannot be understated. Make sure that your product is attractive, stands out on the shelf, and fosters consumer confidence. No matter what industry you are in, the best retail products have the highest margins, fastest turnover, and smallest footprint— for the retailer. Retailers are interested in products that will sell well, that have a good profit margin, and don’t take up too much space on their shelves. If your product doesn’t meet these criteria, you don’t have a retail-ready product. Before developing your retail pitch, make a list of the top 10 retail stores you would like to approach with your product that you think would make a great fit. In order to ensure a great fit, make sure that your product aligns with their current merchandising and value structure. Once you have developed this list, we can help you reach out to them. The Paleo Foundation has a contact list of over 3,000 grocery buyers across the United States. 4. Know the needs of your Buyer. Use research to your advantage, and know what stores carry your competitor’s products. 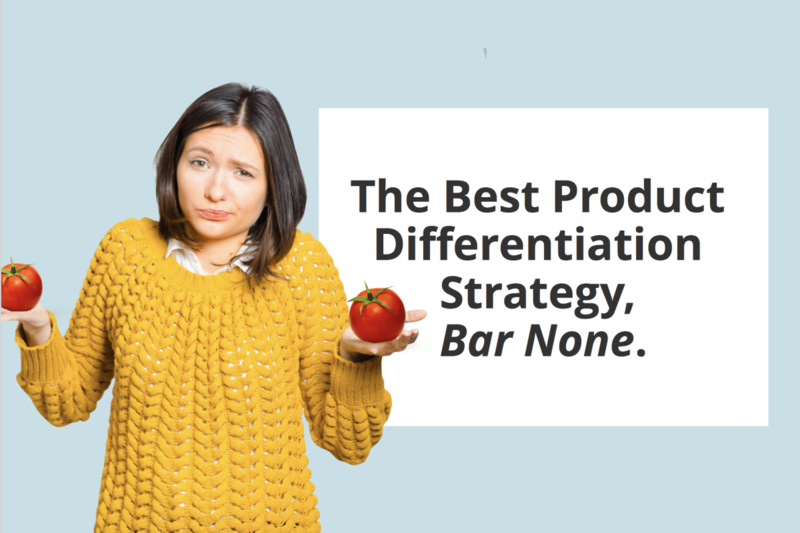 If a retail chain doesn’t carry a product similar to yours, it’s possible that they simply don’t know that they need it yet. Then, it is up to you to tell them why they need it. Regardless of the situation, it is imperative that you understand how the store will benefit from your product, and make this a highlighted part of your pitch. Also, knowing the needs of your buyer includes being aware of their sales volume. One of the biggest issues larger retailers face is the concern that a small business may not be able to keep up with production. That’s why many businesses start by supplying smaller, independent stores. Start small and sell at independent shops, and even online stores like Amazon. 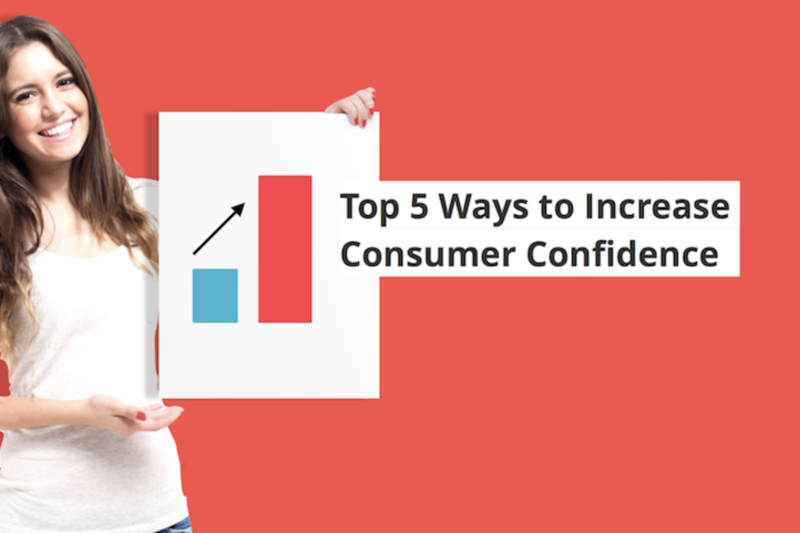 These sales and exposure help create a sense of legitimacy for your brand, which helps you approach larger retailers. 6. Make a Name for Yourself. Some will say that social media is not worth your time, and that’s simply not true as a food producer. One of the best ways to get into national chains is to build a following on social media first, and using your following to your advantage. 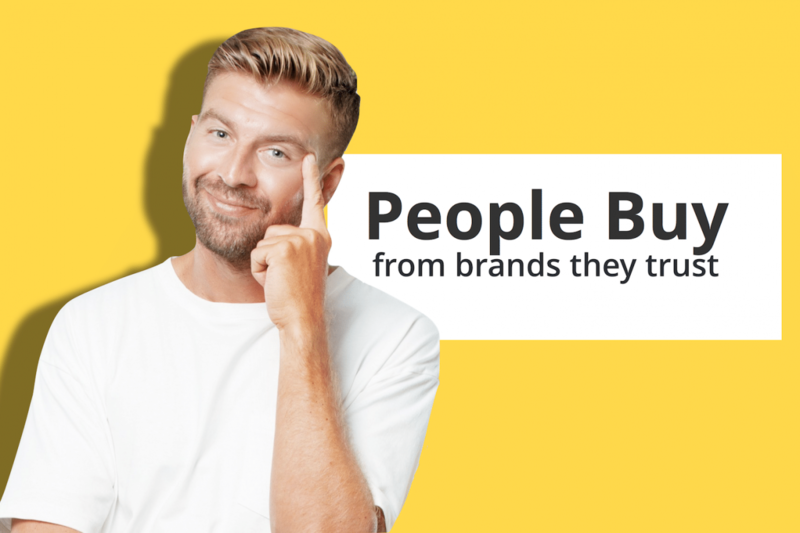 Having a solid consumer base offers proof to retailers that you have a strong brand identity— brand equity that functions as leverage in entry and negotiation with national chains. 7. Develop your Retail Pitch. Your pitch should include a cover letter, your press kit that covers your product’s certifications and social media following, sales figures from other retailers, manufacturing capabilities, distributorship, and samples of your product for buyers to try. 8. Get Straight to the Point. Buyers from larger chains have limited time in their day, so it’s important that you are prepared to give a quick and concise pitch for your product. For smaller chains, storytelling may be an important aspect of your pitch. 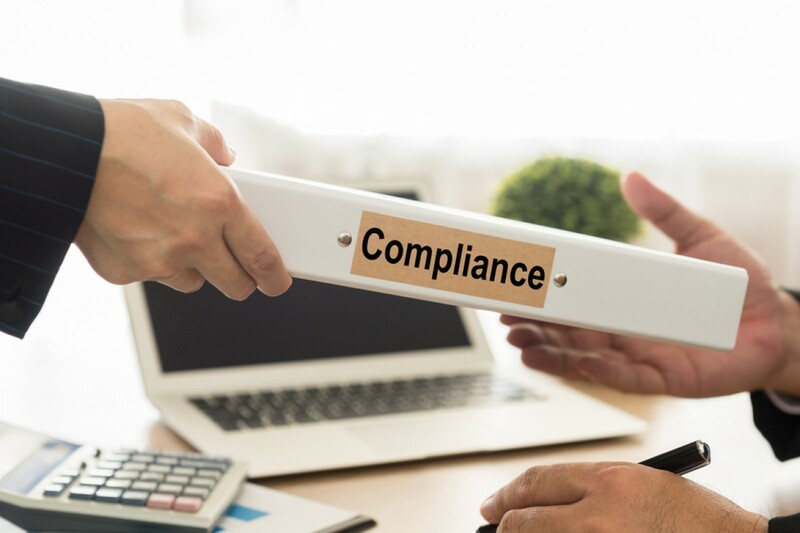 For large, medium, and smaller chains, you will want to provide critical data on your products, including the price points, manufacturing capabilities, and offer data on consumer needs if possible. For Certified Paleo and Certified Grain-Free products, we can offer you support with critical data on consumer trends and market analytics. One huge way to help gain the trust of retail chains is to guarantee your sales. 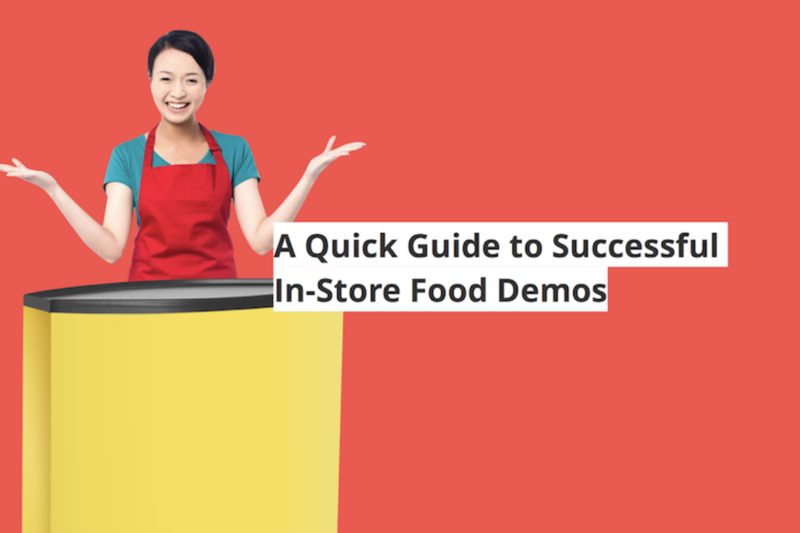 Reducing the risk— or making it no risk at all for you to demo your product until it sells out— gives retailers peace of mind that they lose nothing by taking a chance on your product. This type of no-risk offer not only eases their mind, but also suggests that you have a huge amount of confidence in your product. Every product is different, but the one universal truth is that those with persistence have better odds of success. 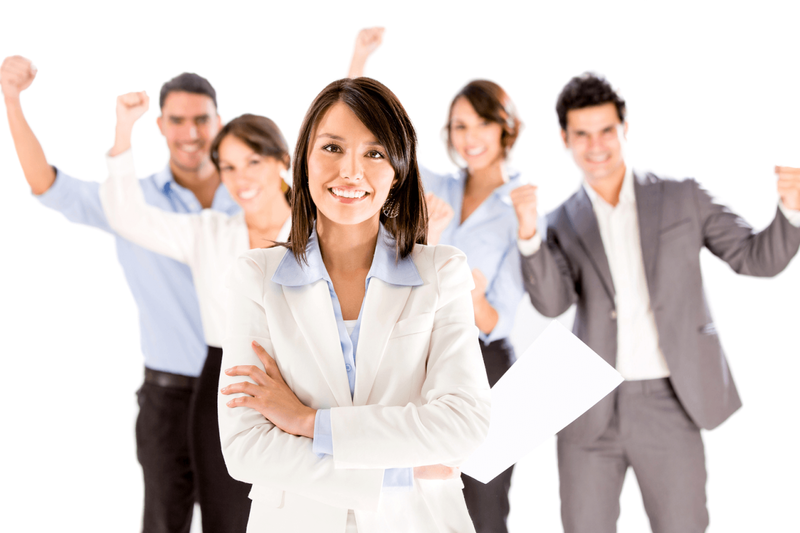 Try every angle, network with gatekeepers, meet every person possible who can help you succeed. In fact, decision makers are often easier to reach than you might expect. Use platforms like Linkedin, and current contacts to help you get the attention of the gatekeepers, too. ENTP polemicist and enthusiast in a myriad of areas including Agricultural Sustainability, Applications of Bacteriotherapy, Autoimmunity, Color Theory, Hard Determinism, and Psychology.Founder of the Paleo Foundation and International Paleo Movement Group (IPMG). Agnostic in general— except for I know with certainty that pineapples do not belong on pizza. 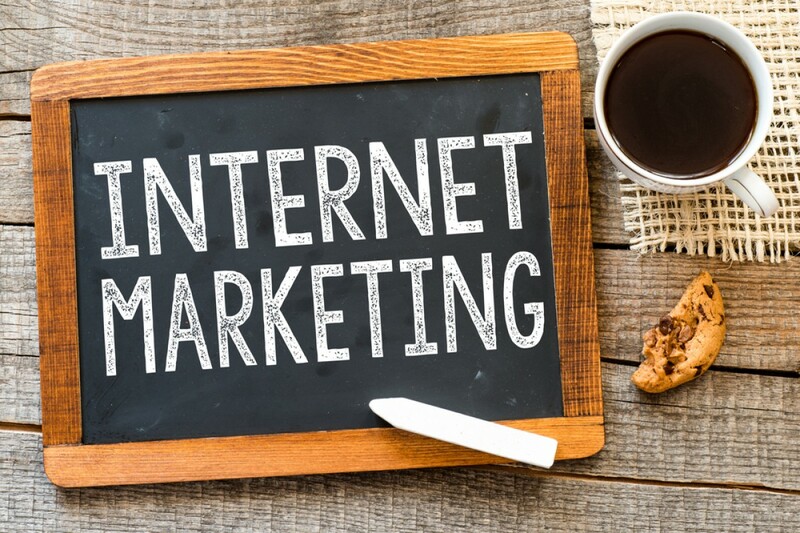 Do You Apply The Right Internet Marketing Strategies?